New Strategic Welfare2Work Assistance Team. 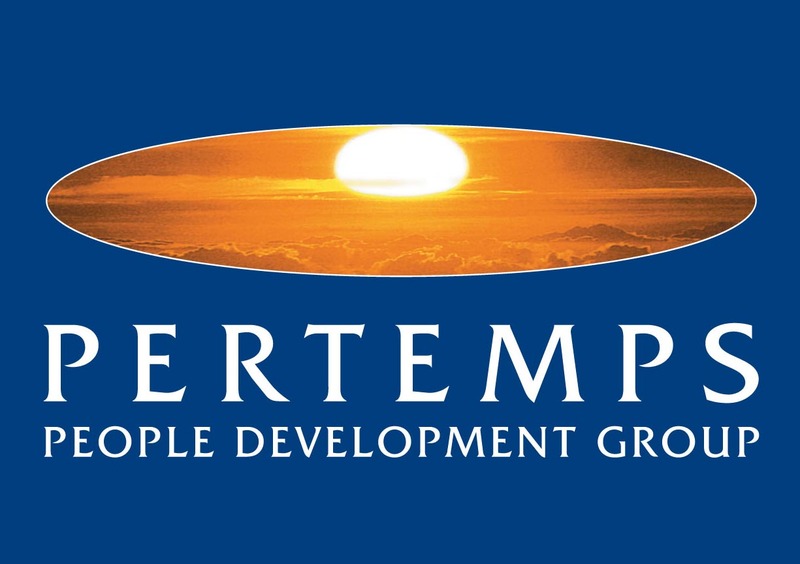 Pertemps People Development Group has been awarded a four-year contract from Ministry of Justice to help offenders across the West Midlands. The expertise we have built up working with disadvantaged jobseekers in the West Midlands region will now be applied to support ex-offenders in the region, many of whom possess a desire not to end up back inside, are motivated and need structured help to secure sustainable employment. PPDG have previously been contracted to work with the Ministry of Justice and HM prisons via the Nation Offender Management Service. Minister for Employment, Chris Grayling MP, visited the Training Skills Academy Group to find out more about how they are helping unemployed people back into work and to stay on in work to realise their full potential. 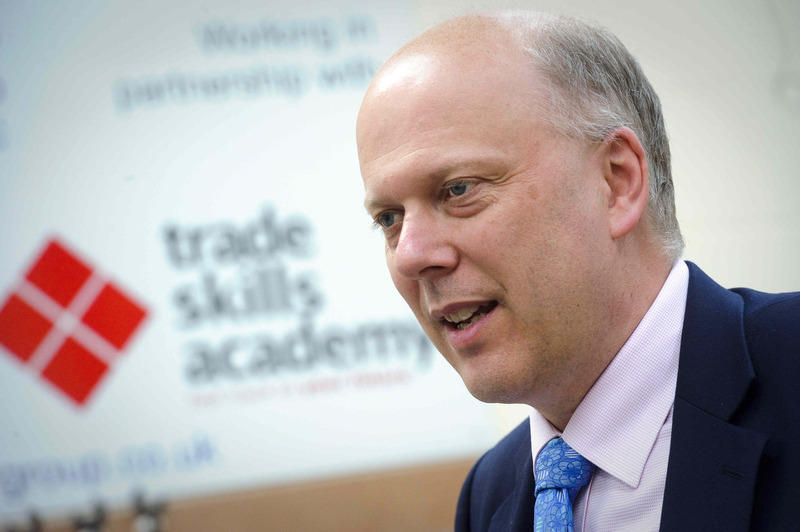 Minister Chris Grayling was accompanied by local MP, Angela Watkinson, on his fact-finding mission to the Training Skills Academy offices in Romford. With youth unemployment remaining a challenge for the UK, the Training Skills Academy Group has hit on a winning solution for getting people back into work and then stay on in work to complete Apprenticeships and perhaps higher level qualifications, including degrees. Since it started up in 2009 as the Trade Skills Academy, the Training Skills Academy Group has helped nearly 1300 people get off Jobseekers Allowance and back into the world of work. It has achieved this through offering two weeks’ fully-funded intensive training in either construction or sales-related trades as well as teaching learners key employability skills such as CV writing and interview techniques. This training, combined with one-to-one mentoring support, motivates and inspires people to find and stay in work. In achieving this, the Training Skills Academy Group has developed a number of close links with local, regional and national employers who are more than willing to offer its ‘Academy Graduates’ full and part time positions. Once in work, the Training Skills Academy Group offers further training to its ‘Graduates’ thus increasing the likelihood of remaining in employment. During his visit, the Minister for Employment spoke to leading employers and their employees about the service they received from the Training Skills Academy Group. Employers present on the day included Breyer Group and Pioneer Windows from the world of construction alongside Marshall Group and Big Cars, both leading lights in the retail motor trade. He also had a chance to sample a telesales training session supported by Calder Training and see the latest groups of trainees on their plastering and plumbing trades courses. If you are unemployed and looking to find work or work for a business that is wanting to take on new staff, please call us on 0845 641 9881. The Training Skills Academy Group (TSAG) is an exciting new venture; bringing together the knowledge and proven track record of the Trade Skills Academy with the expertise, resources and experience of Exemplas (which is part of the University of Hertfordshire Group of Companies – one of the most progressive education, learning and development groups in the UK). The aim of the Training Skills Academy Group is to unlock potential in people and enterprises through the provision of inspirational pre-employment and vocational training. Through this, we achieve sustainable job outcomes with the option of ongoing skills development. In addition, the Training Skills Academy Group provides access to academic qualifications across a wide spectrum of industry sectors – a unique proposition which escalates skills from basic literacy and numeracy through to degree level and higher. The Training Skills Academy Group also offers recruitment and one-to-one consultancy services to ensure that the specific needs of business are met through in-house programmes or attendance on our range of sector-specific open training courses. 2. Exemplas helps organisations to change, grow and prosper by delivering advice, support, information and training solutions to employers and individuals. Exemplas offers advice and support in Enterprise and Innovation; Leadership and Management; Diversity and Social Responsibility and Skills. The Exemplas Group also has an extensive record of successful public sector contract management. We work in partnership with our public sector clients to maximise the impact of funding and deliver robust accountable value for money at strategic and tactical levels. Exemplas is part of the £250M University of Hertfordshire Group of Companies – one of the most progressive education, learning and development groups in the UK. TBG is interested in hearing from providers who even at this late stage have not finalised contracting arrangements for 2011/12 and would be interested in working with us. We would like to hear from you if you are a provider with a direct 2010/11 Skills Funding Agency contract for Apprenticeships that is under the Minimum Contract Level of £500K for 2011/12 . Scottish newspaper the Daily Herald is drumming up support for an inquiry into the DWP’s decision to exclude the Scottish social enterprise the Wise Group from delivering Work Programme contracts in Scotland. Private companies, Ingeus and London-based Working Links, were awarded the contracts to cover Scotland. The Wise Group looks set to lose £150 million and 200 jobs as a direct result of the DWP ruling. “It surely cannot be legal to award a contract to an organisation that doesn’t meet the published tender. “The DWP rules were absolutely clear – at least 30% of each contract was to be delivered by the voluntary sector. But in Scotland, the two private firms who have been awarded the contracts between them plan to give a grand total of 13% of the work to the voluntary sector. “That’s not just an insult to a Scottish voluntary sector which has shown itself to be very successful at helping people into work, it’s a straightforward breach of the DWP’s own criteria for awarding the contracts.